1. 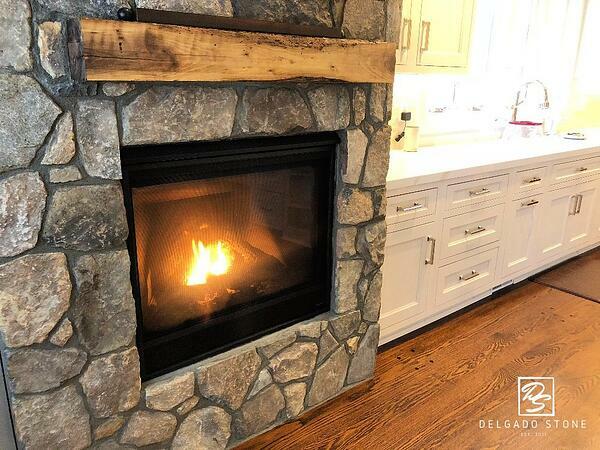 The Fireplace: When it comes to working with stone veneer inside most people go right to the fireplace. If you have one and it's time for a makeover or want to add one to your home stone veneer has come the go to product for this project. If you want to keep up with trends a reclaimed wood or stone mantel to match is very "in" right now. 2. Kitchen Makeover: Elle Decor mentioned the use of natural stone as one of their kitchen design trends for 2019. If you have been putting this project off it's time to revisit it (after the holidays) and consider the different ways you're going to work natural stone into your kitchen project. 3. Bathroom: It may not be the first place you think of when it come to natural stone natural stone veneer panels (or stacked stone) is becoming popular in the restroom. The easy installation, easy cleaning, and colors make it an affordable option to spruce up and bathroom in your home or office. 4. Basements & Social Spaces: You have heard it called a "mancave" but staying away from that terms we are thinking of finished basements, rec rooms, and other social spaces. Similar to the patio outside there are several rooms inside your home that serve as a common space where people gather to watch TV, eat and drink, or simply to hang out. Whether it's stone panels or natural stone veneer it can help create an environment where people want to spend their time. 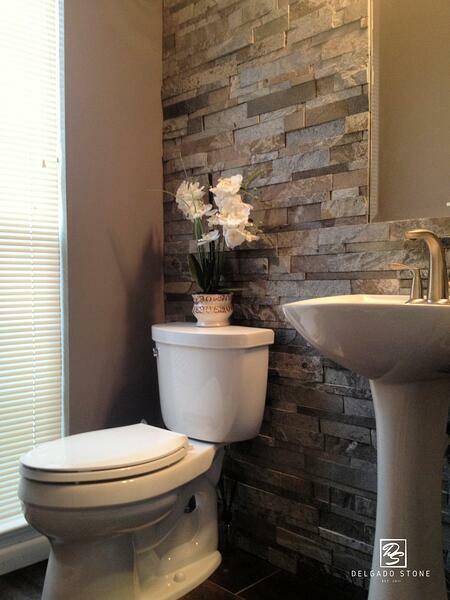 Learn How to Install Stone Panels!